Micheal is the son of a multi-billion dollar family in Nigeria. He reportedly grew up in Lagos. 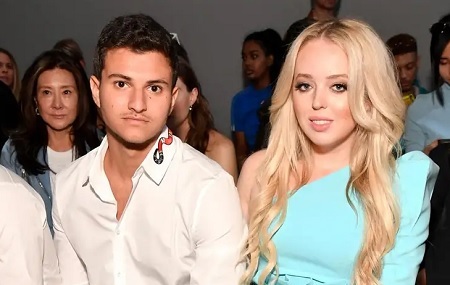 A source close to Tiffany told Page Six that the president’s daughter and Boulos spent Thanksgiving together and that he met most of her family. Tiffany and Boulos are believed to have started dating sometime in June, when they met while on vacation in Mykonos.